Get your book and ticket in-store before the event, or by phone at 602.274.0067. The Phoenix native, Senior Sustainability Scholar at ASU, and former elected official discusses his new book on sustainability issues with Sarah Porter, the director of the Kyl Center of Water Policy. Head to our Phoenix location now, or call 602.274.0067 to purchase books and tickets. → $25 + tax: One (1) copy of The Future of the Suburban City and admission for two (2) people (tickets are also free with the purchase of a hardcover copy of Gammage's book for $50). CAN'T MAKE IT? 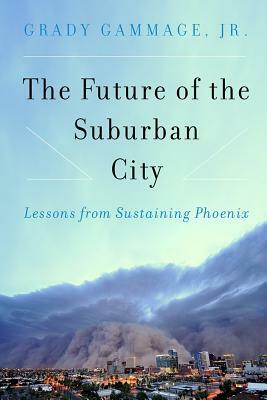 Call 602.274.0067 and we'll have a copy of The Future of the Suburban City signed and reserved for you. We also ship anywhere in the US and to most international locations! There exists a category of American cities in which the line between suburban and urban is almost impossible to locate. These suburban cities arose in the last half of twentieth-century America, based largely on the success of the single-family home, shopping centers, and the automobile. The low-density, auto-centric development of suburban cities, which are largely in the arid West, presents challenges for urban sustainability as it is traditionally measured. Yet, some of these cities — Los Angeles, Las Vegas, Phoenix, Salt Lake, Dallas, Tucson, San Bernardino, and San Diego — continue to be among the fastest growing places in the United States. GRADY GAMMAGE, JR. is a Senior Scholar at Arizona State University's Global Institute of Sustainability and Senior Fellow at ASU's Morrison Institute. He also teaches at the ASU College of Law and at the Herberger Institute for Design and the Arts. 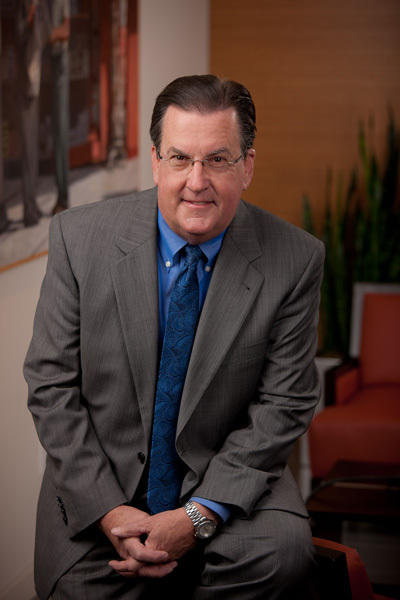 Gammage is also a practicing lawyer, a real estate developer, and a former elected official. SARAH PORTER is a natural resource expert, attorney, and former executive director of Audubon Arizona. She is the inaugural director of the Kyl Center of Water Policy.